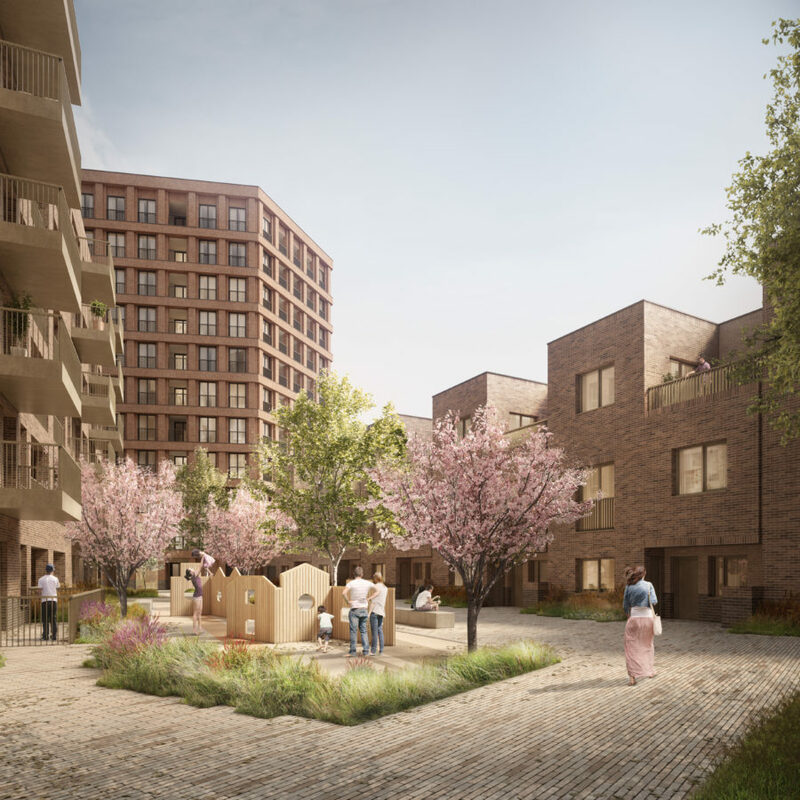 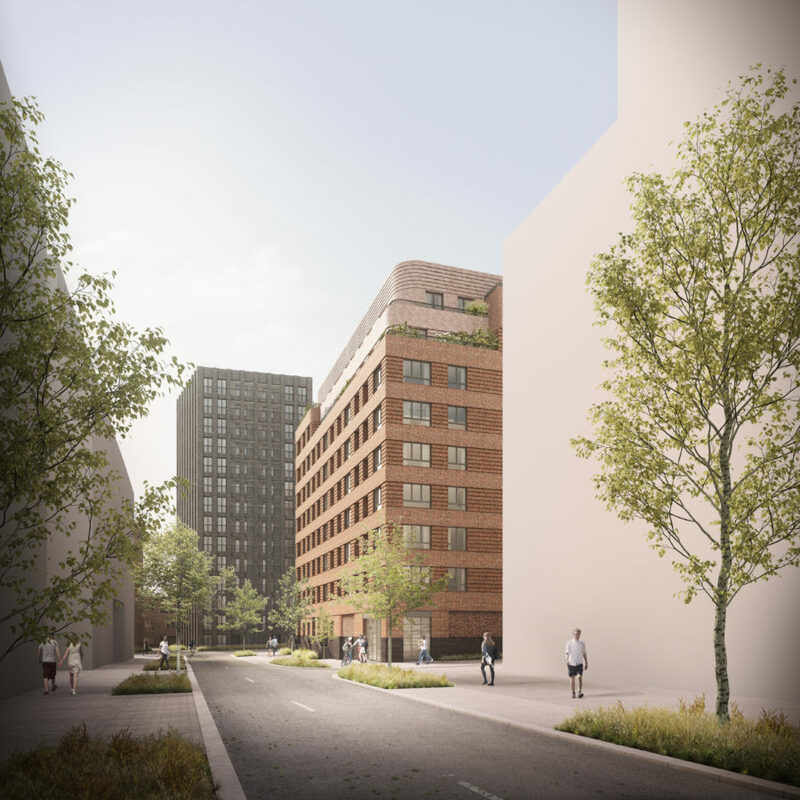 Located in Bromley-by-Bow, Imperial Street is a development project from Lindhill that plays its part in a wider regeneration strategy of the district. 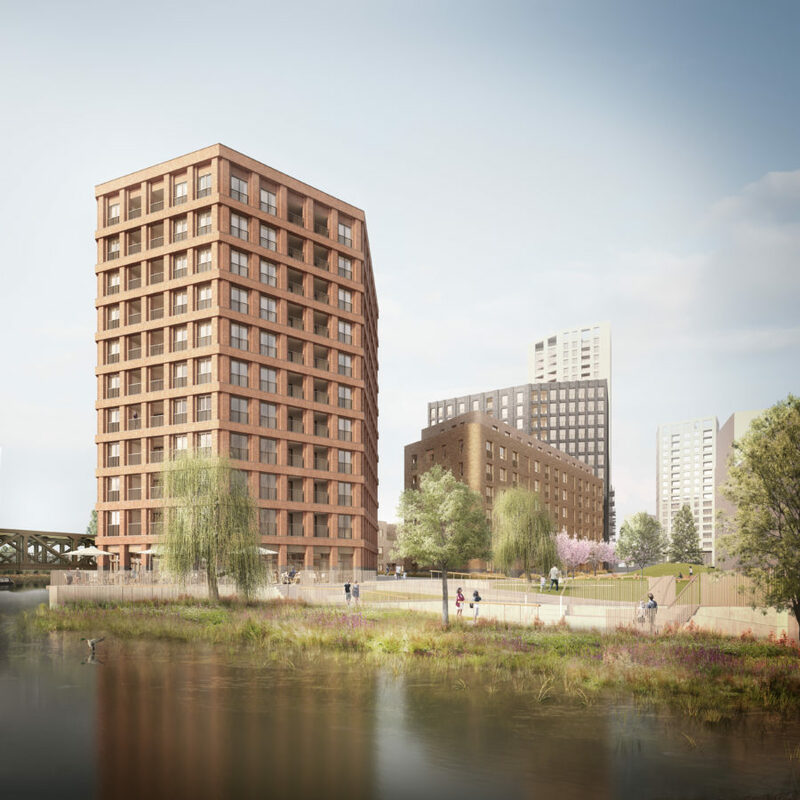 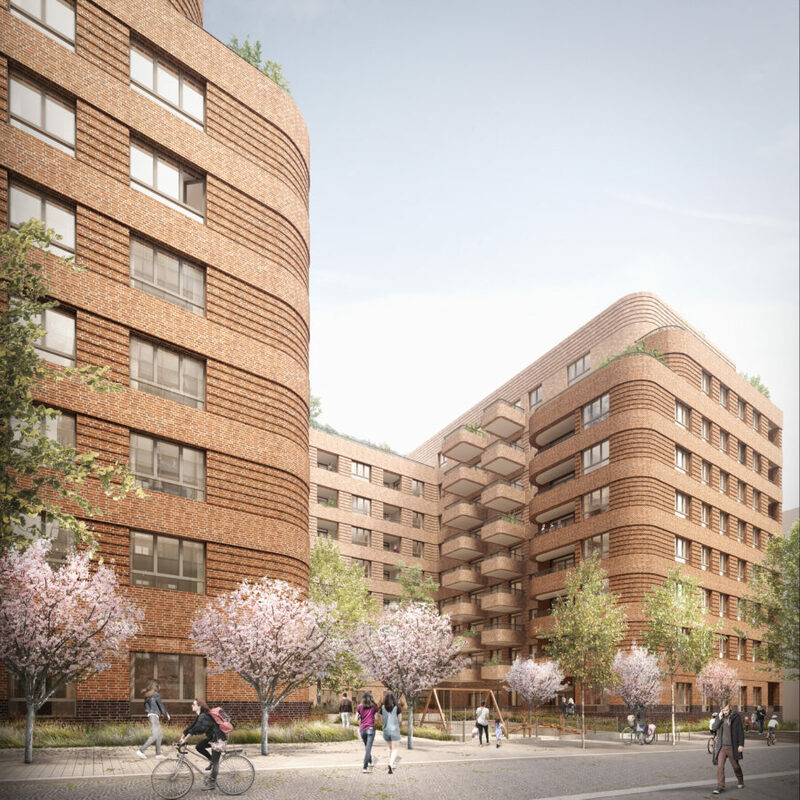 Sharing an open collaborative process, the scheme developed into proposals across two plots, with bptw and Pitman Tozer Architects the practices taking a lead on each. 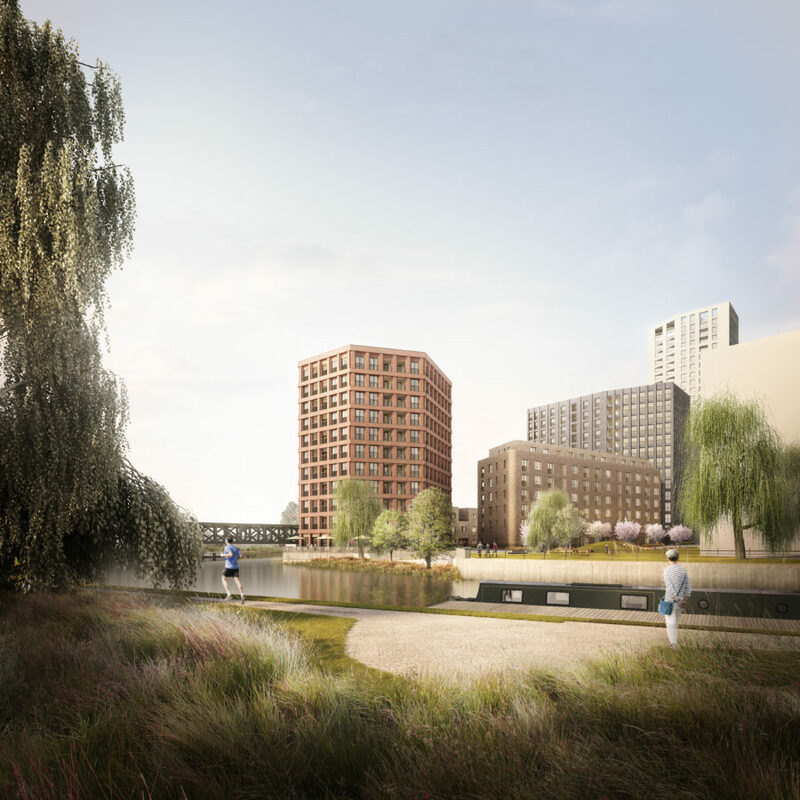 Both are a response to their immediate context, inspired by their relationship with one another within the masterplan and wider area. 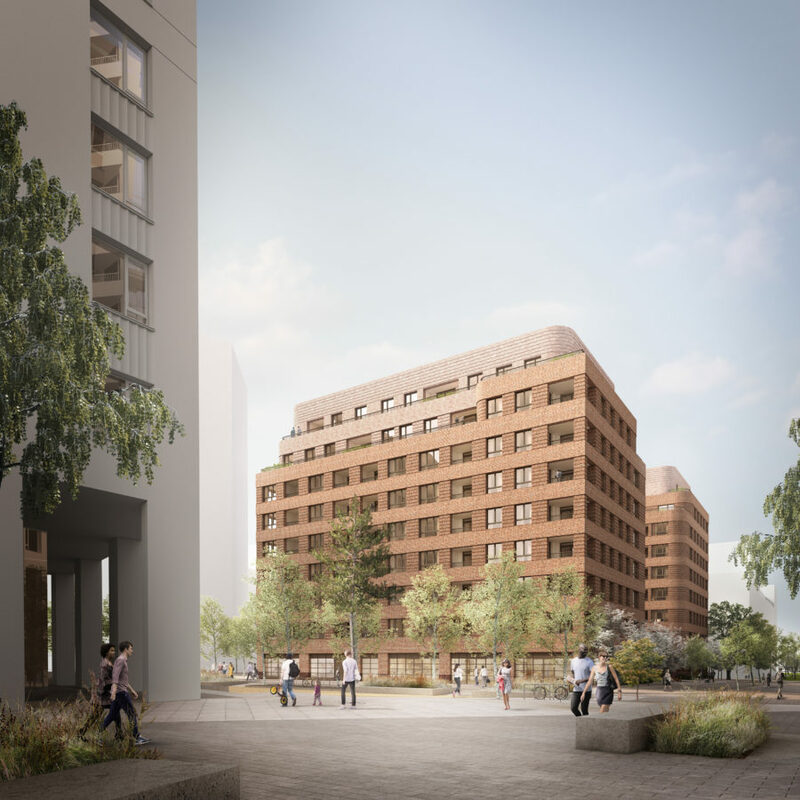 With 407 dwellings featuring a mix of tenure and typology, and a series of ground floor commercial spaces, the aim is to replace the existing scaffolding yard, by facilitating the building of a new, diverse community.